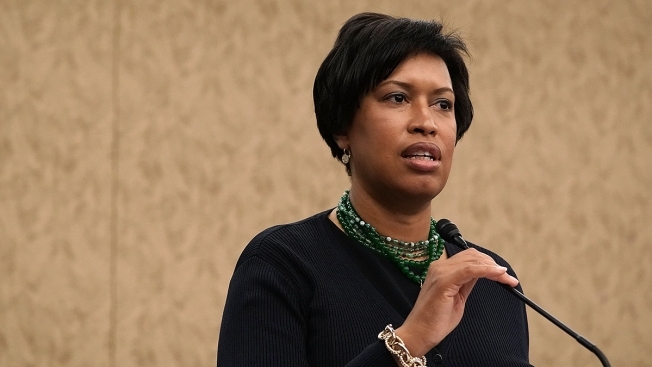 D.C. Mayor Muriel Bowser unveiled on Wednesday a proposed budget for the 2020 fiscal year. The $15.5 billion proposal boosts funding for projects related to housing, childcare, transportation and more. “This budget is about ensuring that everyone living and doing business in the District is giving and getting their fair share,” said Bowser in a statement. Here's some of the key points.